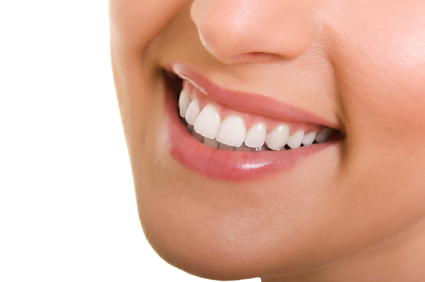 Our mission is to operate a practice that is devoted to restoring and enhancing the natural beauty of a smile. New technology, advanced techniques and customer service are our foundations. Using the latest technology and an artist’s eye, we are able to provide state of the art dentistry in a spa inspired atmosphere. We are dedicated to providing our patients with the newest advancements in dentistry, including digital radiography, a paperless environment as well as other modernized office comforts. Imagine being able to turn back the clock 10, 20 or 30 years or more. Our office has assembled a directed team to help you reverse time and satisfy your dental needs. You do not have to be unsatisfied with the way your smile looks or how your mouth feels. A beautiful smile can restore your confidence, and we feel that a boost to your confidence is the best investment you will ever make. Whether patients of the practice are looking for a routine cleaning or a complete smile makeover, they can rest assured that after 35+ years of experience they are in capable hands with Dr. Barbara Bell and her team. Only you know how you feel about your smile. Schedule a consultation today and let us help you achieve the smile you desire!